Get faster internet at your home or business right now. Think you’re stuck with slow internet service and don’t have a better choice? Think again. Viasat high speed internet is available just about anywhere in the Four States. So go ahead — stream video and music. Video chat with family. Email large files. Download stuff fast. 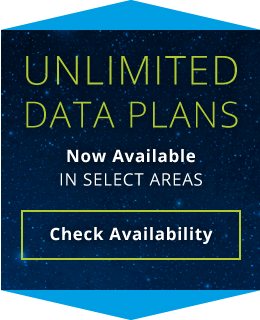 Powerful internet plans from Viasat are available today! For the first time ever, we’ve launched unlimited data plans. So now you can do everything you love online — but more of it. 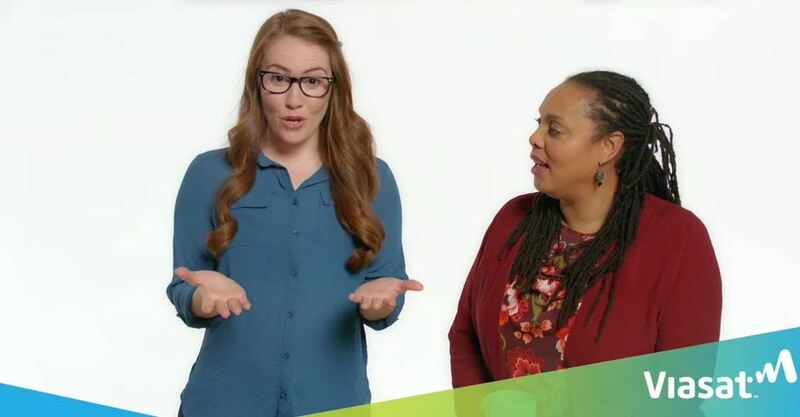 Enter your ZIP Code to see if unlimited data plans are available where you live. On the Unlimited Bronze 12, Silver 25, Gold 50, and Platinum 100 service plans, after 40, 60, 100, or 150 GB of data usage, respectively, we may prioritize your data behind other customers during network congestion. Viasat high speed internet is available just about anywhere. What is Viasat Satellite Internet?